Warning: Don’t read if this is likely to give you nightmares. You have been warned. Got some moments that have frightened you? Real or Fiction. Got any scary/creepy websites, youtube or realllllll stories to share? 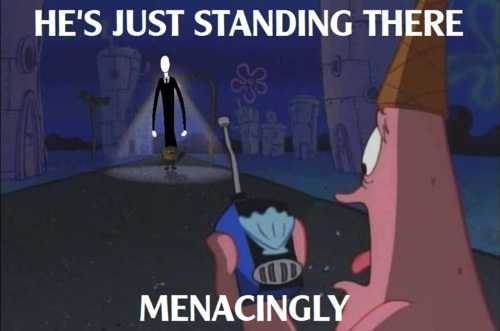 I liked Candle Cove, and Pokemon Black haha. There was a hunter in the woods, who, after a long day hunting, was in the middle of an immense forest. It was getting dark, and having lost his bearings, he decided to head in one direction until he was clear of the increasingly oppressive foliage. After a what seemed like hours, he came across a cabin in a small clearing. Realizing how dark it had grown, he decided to see if he could stay there for the night. He approached, and found the door ajar. Nobody was inside. The hunter flopped down on the single bed, deciding to explain himself to the owner in the morning. As he looked around, he was suprised to see the walls adorned by many portraits, all painted in incredible detail. Without exception, they appeared to be staring down at him, their features twisted into looks of hatred. Staring back, he grew increasingly uncomfortable. Making a concerted effort to ignore the many hateful faces, he turned to face the wall, and exhausted, he fell into a restless sleep. This disinclination saved his life. He crept away from the door and walked back to his room. The next day, he returned to the door and looked through the wide keyhole. This time, all he saw was redness. He couldn’t make anything out besides a distinct red color, unmoving. Perhaps the inhabitants of the room knew he was spying the night before, and had blocked the keyhole with something red. 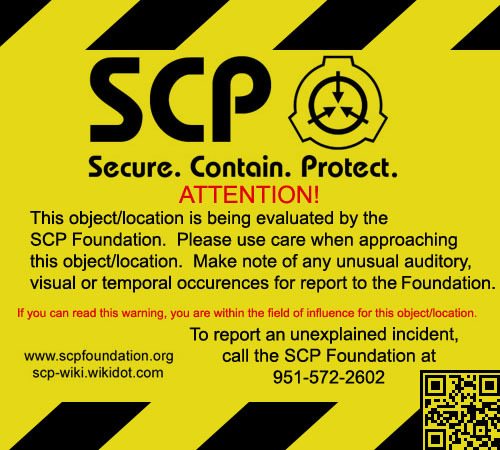 Don’t know what SCP is… clickme – it stands for Secure, Contain, Protect. Think… uhh a collection of 'Men In Black' files. “SCP artifacts pose a significant threat to global security. Various agencies from around the world operate to maintain human independence from extra-terrestrial, extra-dimensional, and extra-universal threat." The other called is Containment Breach… and pretty much think… escaping a building with a weeping angel around. Yeah. Blinking… NOT GOOD. Its funny how popular he suddenly became this year! 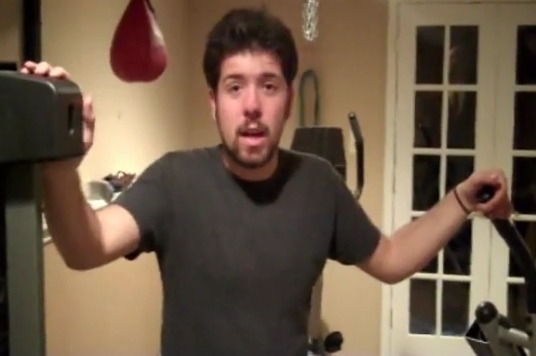 This is for people that haven’t seen all the youtube series about him… Its like playing Where’s Wally! see I will never forget one of the videos, spent all 10 minutes going where is where is he… *rewinds it* OH THERE HE IS… just standing there for half the video... watching. Did you know New Zealand had its own ghost investigation shows? 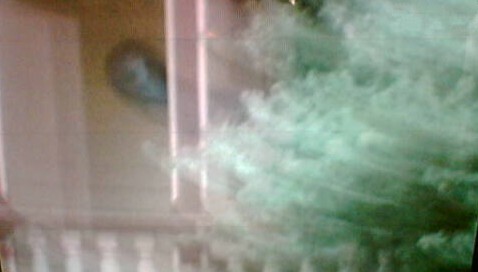 There is so much out there, fake or supposedly 'real'... but they can still sometimes be unnerving, creepy or scary. http://www.justmegawatt.com/comics/glyceride.html - warning this one is extremely demented and ... twisted. i just realised something! 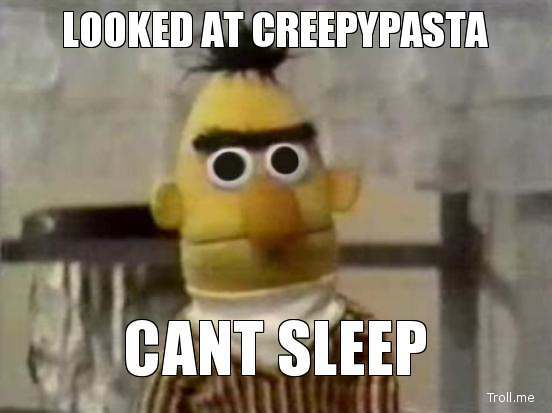 i forgot to say the creepyest thing in the world!!!!!!!!!!!! the floating shopping list from spongebob! the ghost of smitty warbenjiggermanjensen! HE WAS #1!!!!!!!!!! !